Our mission is to make every client feel like the most beautiful version of themselves! ReneeJean Make-up & Skincare is based in the Santa Ynez Valley, California, in the heart of Santa Barbara wine country. Professional makeup artist Renee strives to make brides look and feel their best for their wedding day. At ReneeJean Make-up, we use the highest-quality professional HD products and application techniques. 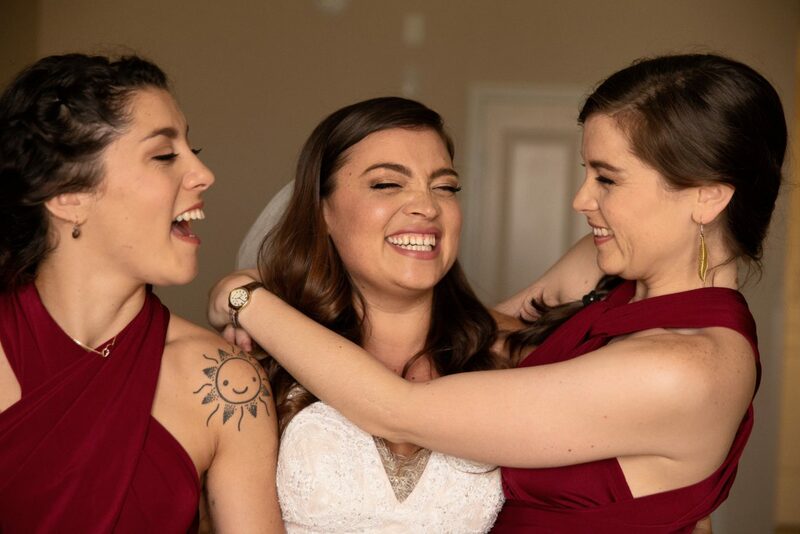 At ReneeJean Make-up we understand the importance of having a Trial before the big day, so our Bridal package pricing INCLUDES the trial appointment for the Bride. Owner Renee specializes in Bridal Makeup and has been trained by Emmy Award-winning makeup artist, Kevin James Bennett, and celebrity makeup artist, Priscilla Ono. 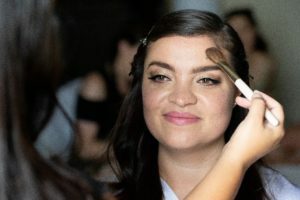 Renee continues to take Bridal Masterclasses yearly to stay on top of trends and to stay informed on the newest makeup technology, so Renee's professional makeup kit is always filled with the best professional makeup. She is a Licensed Esthetician, Certified Professional Bridal Makeup Artist, Trained Brow Shaping Artist, Borboleta Certified Eyelash Extension Artist, Trained Body Waxer and more. Includes: Make-up consultation and preview. Wedding Day Make-up application. Professional HD foundation. Eyes, lips & brows done using professional quality makeup and false lashes. Includes a touch up kit for the Bride. Includes: Make-up consultation and preview for the Bride, Wedding Day make-up application for the Bride, Mother of the Bride, and the Maid of Honor. Professional HD foundation. Eyes, lips & brows done using professional quality makeup & false lashes. All bridal services require a signed contract and a 50% retainer payment to secure the date.